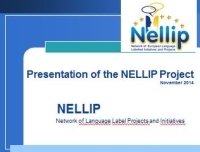 Case studies were selected by the NELLIP transnational team in close cooperation with the National Agencies in charge of the European Language Label. The selection criteria was mainly based on the consistency of the initiatives with the current political priorities of the European Commission in the field of language learning. 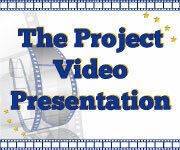 The promoters of the selected case studies have been interviewed by the NELLIP team. Target Language: All languages Bulgarian Czech Danish Dutch English Estonian Finnish French German Greek Hungarian Icelandic Irish Italian Latvian Lithuanian Maltese Norwegian Polish Portuguese Romanian Slovak Slovene Spanish Swedish Turkish Other Not appl.